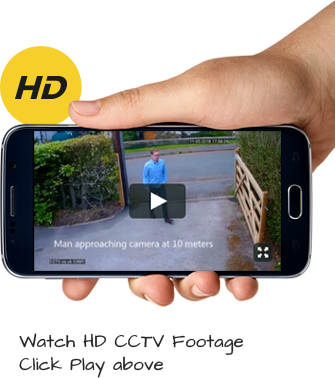 Quite simply a CCTV system for your home will generally comprise the CCTV camera, a digital video recorder, monitor and wiring. The camera is a specialist camera with features such as infra red night vision and usually comes with a monitor so that it can operate on its own – however many CCTV systems allow you to view on your home TV. Once the camera has received the images it sends them to the DVR which records all footage continuously. There may also be a motor which provides the facility to be able to zoom in and out depending on the type of lens that is fitted. As an added bonus such a system will enable you to install more than one camera if you wish to cover a greater area, or individual rooms.